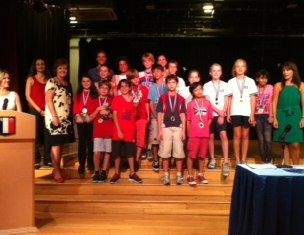 Recently LFS celebrated their students' involvement in the ISLN Red Dot Awards with their own awards ceremony. 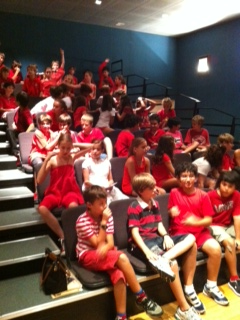 Individual and Class awards were enthusiastically received amid much excitement. 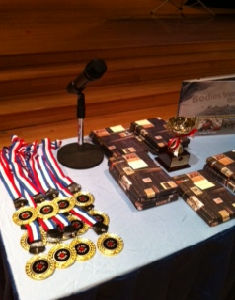 The children shared poetry, reflections and songs inspired by the themes explored in their favourite Red Dot 2012 books. Congratulations to Daniele Weiler and the teachers at LFS for inspiring such enthusiasm for reading in their students.